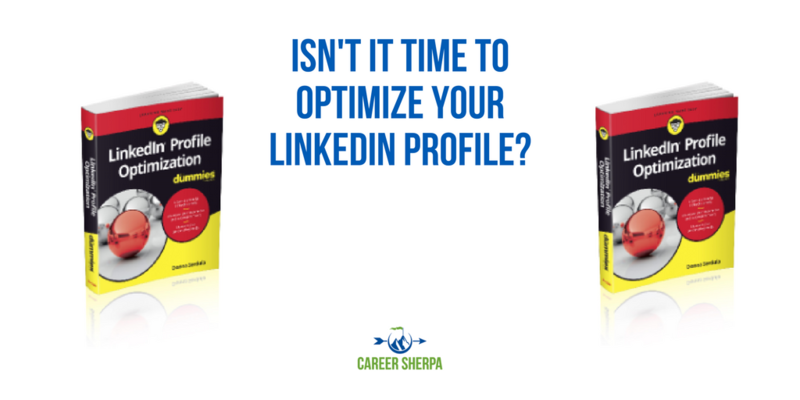 Isn’t It Time To Optimize Your LinkedIn Profile? 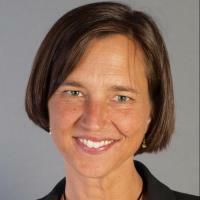 Donna Serdula’s new book “LinkedIn Profile Optimization for Dummies” should be on your must-read list. Creating and updating your LinkedIn profile is part personal branding, part strategy and part search engine optimization. Chances are you haven’t developed all these skills…yet. Donna Serdula is skilled in all those areas, plus she has the expertise gained from updating thousands of LinkedIn profiles. I think you should trust her guidance. Yes, there have been recent changes to LinkedIn’s user interface and functionality, but most of the advice in Serdula’s book isn’t impacted by these changes. While you could try and search online for the answers to all your LinkedIn profile questions, that would take too much time. And I absolutely guarantee that even the most advanced users of LinkedIn will take away a few new tricks! Donna graciously sent me a copy and I’ve been flipping through and diving in. Here are my thoughts about her book. 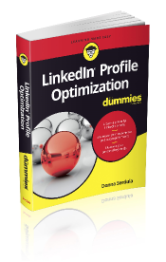 LinkedIn Profile Optimization for Dummies is organized and laid out clearly. You probably can’t do everything you need to do in one sitting. Serdula recognizes this and lays the book out so you can dive in and complete small improvements to your profile and then tackle more later. As much as you’ll be tempted, I must stress the importance of reading Part 1: The Strategy Before the Siege, first. 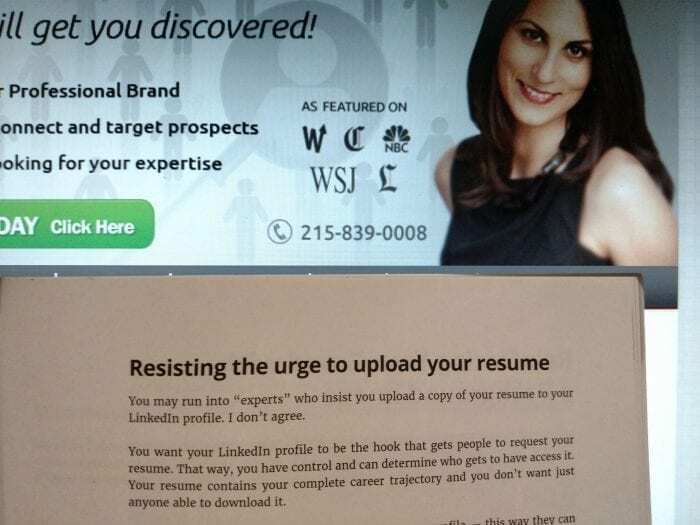 You shouldn’t embark on changing your LinkedIn profile until you have a plan. Reading the first three chapters will help you identify keywords for your career and details about getting and showing endorsements. (Endorsements are social proof and one thing you can absolutely do to outshine the competition). 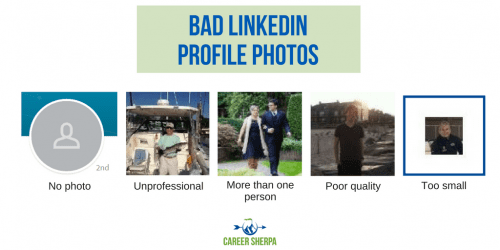 In Part 2: Getting Your LinkedIn Profile Started, you’ll learn exactly how to choose a profile photo, write a great headline and customize your LinkedIn URL. Part 3: Detailing Your Career Trajectory and Creating the Ultimate First Impression shows you how to add the right information to every section of your profile, including the summary. Part 4: Rounding Out Your Profile and Adding Finishing Touches is where you find the bells and whistles- small enhancements that give your LinkedIn profile the WOW factor. And in Part 5: The Part of Tens, you’ll find “top 10” lists to help you with your profile- from what not to do to how to network on LinkedIn and more resources to help with your personal branding. I see way too many people making bad choices when branding themselves on LinkedIn. You can give it as a graduation gift to a college senior, give it to your husband/wife/partner who is desperately looking for a new job, or keep it for yourself and resolve to make the changes to your own profile. I gave away a copy of LinkedIn Profile Optimization For Dummies. Thanks to all who entered a chance to win.